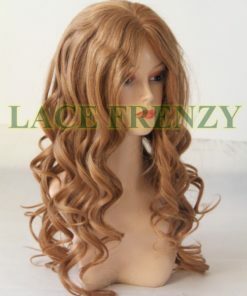 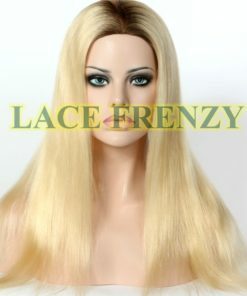 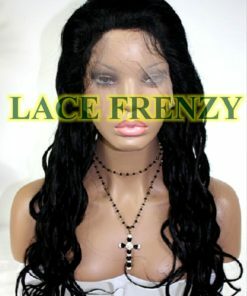 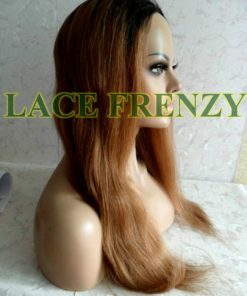 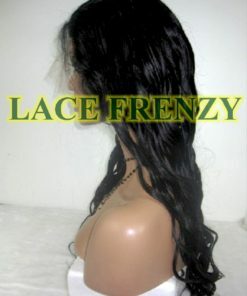 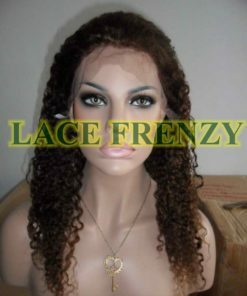 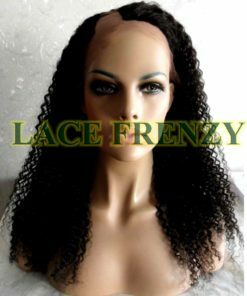 All Silk Top Full Lace Wigs can be worn in Updos and High Ponytails. 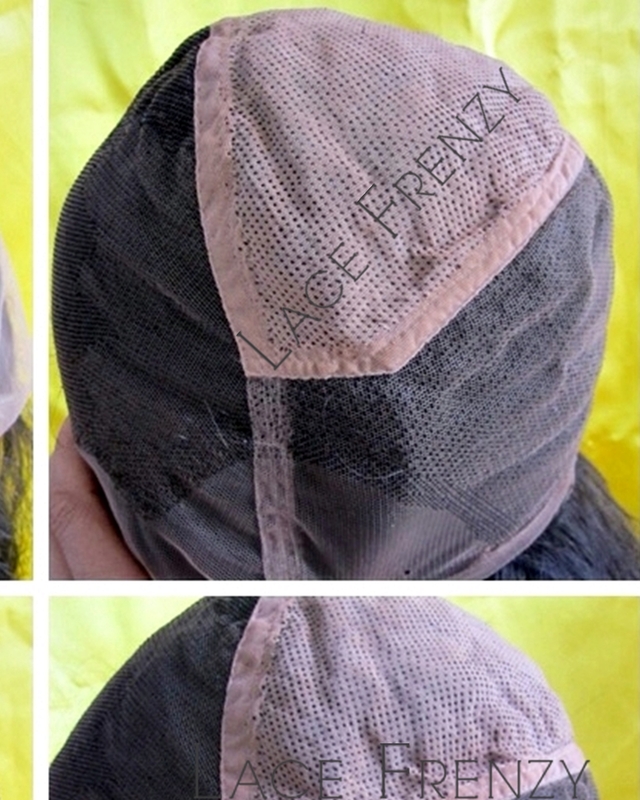 Hidden Knots to make your part look even more natural. 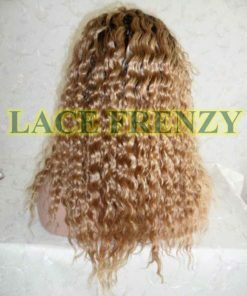 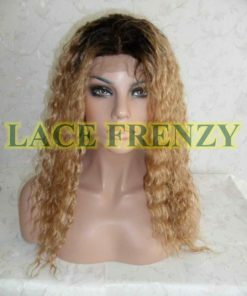 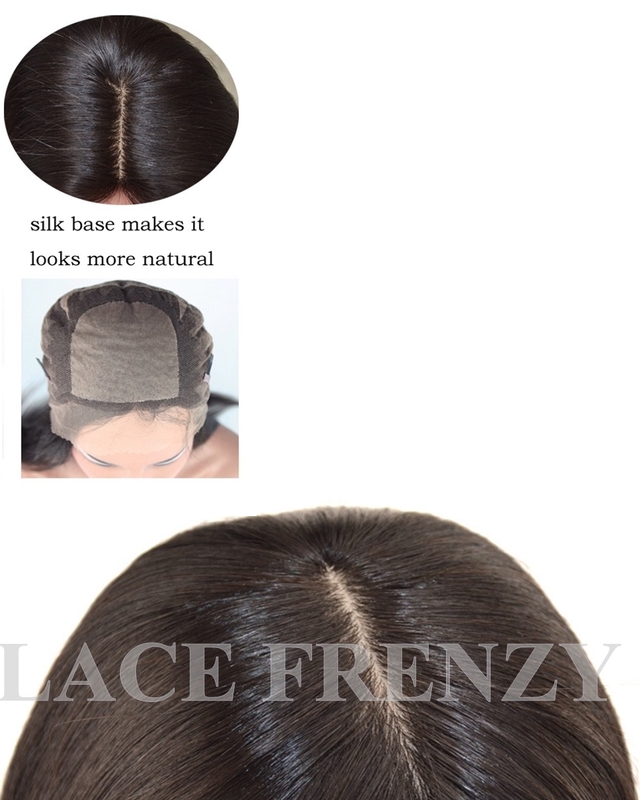 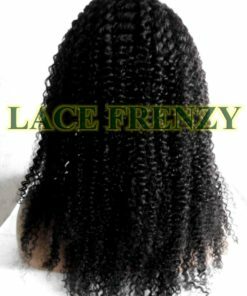 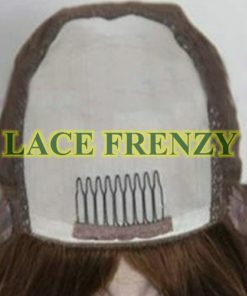 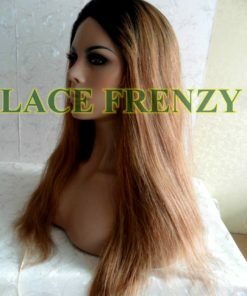 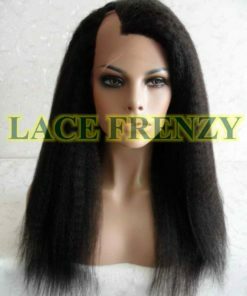 All silk top wigs are Freestyle and can be parted anywhere (parting can be requested).